Five, including two Central Industrial Security Force (CISF) personnel, on Thursday were killed in a Naxal attack near Bacheli in Chhattisgarh's Dantewada district. Three others, including one jawan, were injured in the encounter, CNN News18 reported. 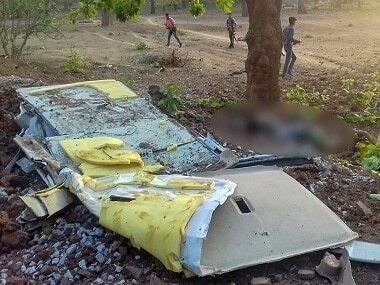 The Naxals, reportedly blew up a civilian bus which was being used by CISF troops for election duty. Improvised Explosive Device (IED) were used for the attack, sources told Firstpost. The troops were reportedly returning to their camp after buying vegetables. The injured have been taken to NMDC Central Hospital in Dantewada's South Bastar for treatment. D Ravi Shankar, the officer-in-charge said that improvised explosive devices (IEDs) were the "biggest difficulty" for the security forces. "The biggest difficulty is the IED. Encounters are next to none, and they (Naxals) are dependent only on the IEDs," Shankar told ANI. 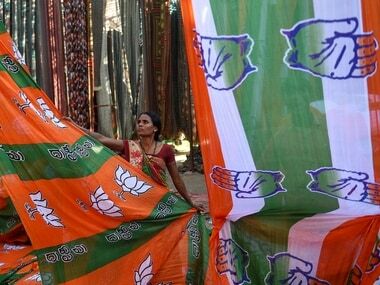 The attack comes a day ahead of PM Modi's rally in Jagdalpur and three days before the first phase of the polls is scheduled to start on 12 November. 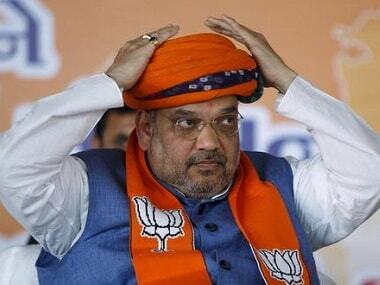 "This is an isolated incident between no man's land... all security arrangements have been made for PM Modi's visit," he said when asked about the security preparations for the prime minister's rally. Naxals have put up posters and pamphlets across the poll-bound Chhattisgarh warning locals to steer clear of the elections. India Today reported that the Naxals threatened to cut off the fingers of people who are spotted with the voter ink on their hands. In view of the tension in the state, election officials are considering not inking voters.